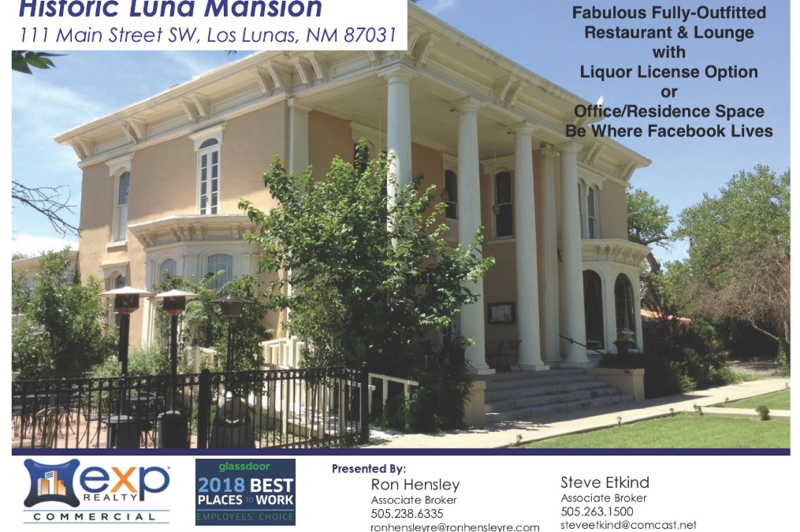 Where Facebook is growing: The Historic Luna Mansion, Los Lunas NM, is on the market for sale as a fully equipped restaurant with inter-local dispenser liquor license (the latter is optional) or for another commercial or residential use. In 1692 the land was granted by the King of Spain and from this foundation, with an exchange of land for the building of a new southern colonial style home for the Luna family. 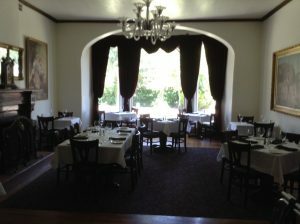 In the 1970’s the use was converted to a fine dining establishment. As a going concern restaurant, there are two floors of indoor seating, approximately 200 seats, two fully equipped lounge/bar areas and outdoor areas for event tents, or open air with some events serving up to 300 guests. 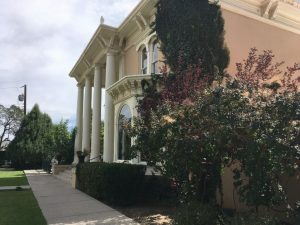 Approximately: The building is 5,232 square feet, on two floors with a central stairway, plus a basement for storage. The wrought- iron-fenced lot is 1.46 acres, allowing for events and parking. On the market for $1.550MM for the real property and $350K for the liquor license (optional).